Not all Singaporeans get the sleep they need or deserve. Everyone should be aware of the cost of poor sleep. This article will discuss about the link between sleep and health to Singaporeans and the rest of the world. This is to give you an idea of the importance of sleep so you can function throughout the day. Obesity: Several studies link inadequate sleep and weight gain. 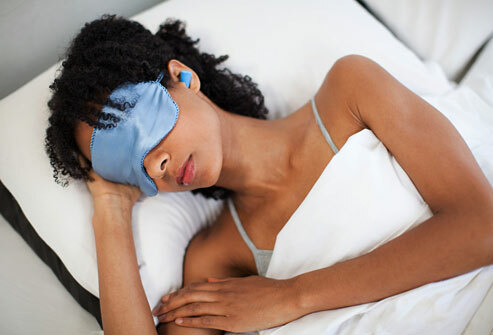 During sleep, the body secrets hormones that can help control glucose processing and appetite. Earning too little sleep will upset the balance of the hormones. Heart disease and hypertension: Inadequate sleep can also lead to heart disease and hypertension. Studies show that one night of inadequate sleep can cause higher blood pressure the following day. Diabetes: Researchers believe that lack of sleep can lead to type 2 diabetes. Sleep influences the body’s processing of glucose. Glucose is carbohydrates that are used by cells as fuels. Decreased immune function: You have to know that when you sleep, your body’s immune system will produce substances that can fight infection. If you lack sleep, the body will not function well. Mood disorders: This is the most obvious of them all. When you lack sleep, you will be irritable and moody. If this continues, it will surely lead to long term mood disorders. Not only that, inadequate sleep is also connected with anxiety, stress, sad, angry and depression. With this having said, hopefully you will see the importance of sleep. If you find it hard to have a quality sleep, you really need to consult your doctor right away. Do not wait for these health problems to come to you.